Home » Post tagged "Letting go of attachment"
In case you weren’t on the call at the weekend, here is some of what was covered on the “Identifying & Letting Go of Emotional Attachment” call. – What is “letting go of attachment“? – When you define your goal what are you limiting or ‘fixing’ yourself by? – Is there an attachment to ‘how’ your goal comes to you? - True wealth is finding your connection within and wealth on the outside will follow that. – Letting go of attachment allows you to be passionate about and love what is truly important to you – In what ways are you not happy in your present right now? – The most important thing to ask yourself about any situation in your life is what is it doing to you and your connection with your Self. From there all solutions are possible. FREE Chapters from THE Book! 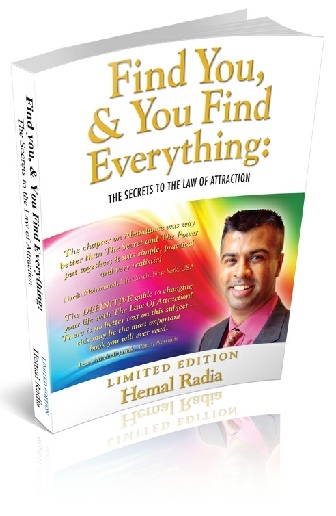 Download Your FREE Chapters to this AMAZING Book NOW!